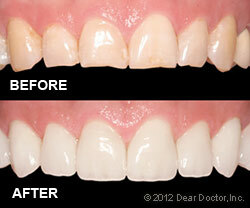 Do you have any teeth that are misshapen, discolored or misaligned? 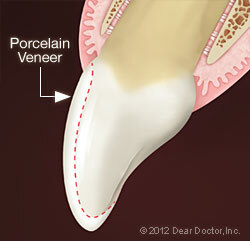 Veneers might be the best solution for you. Call our office at (307) 682-3353 to book an appointment!